Noida is emerging as one of most repudiated metropolitan cities like Mumbai, Bangalore, and Gurgaon etc. and becomes the first choice when it comes to choosing destination for new comer professionals and employer to maintain their business reputations. Hundreds of MNCs has already established their base in Noida and growing day by day with the wealth and seamless opportunities present in the environment. WTC aka IT Business Park located at Noida Sector 16 has multiple offices of different MNC companies and has strength of over thousands of employees working in the day shift as well as in night shift. WTC is mainly New York based company working from since last 55 years. It has offices in over 330 cities i.e. 110 Countries. When it comes to choose the right environments for shaping employees career, nothing would be better than getting placed in such great IT Park and that’s why thousands of new comer or professionals relocate in this high tech society with a dream to get a job in such places. 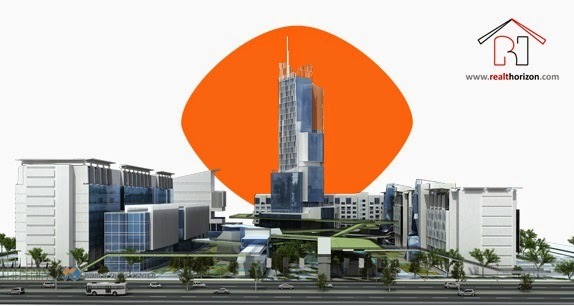 What are the main attractions of WTC Noida? Abhay is an enthusiastic writer and regular contributor at a Real Estate blog named Master Plans India. 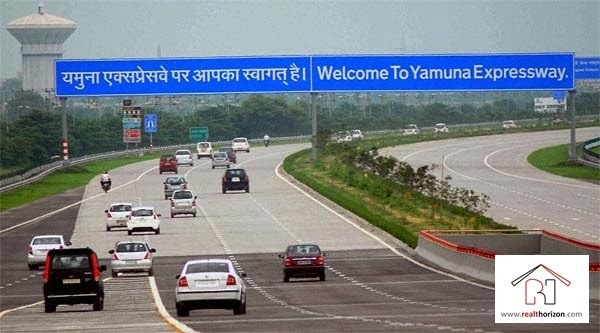 Reader Queries [RQ] – Investment along Yamuna Expressway? Is it viable to invest in the ongoing projects on Yamuna Expressway? How long will it take before the area becomes busy, bustling with easy means of transportation? It appears unfit for living at the moment, how long will it take to be a good destination? As we believe that our other readers would also be interested in the answers to the above queries, we decided to write a post on this topic. Here we go. What is the purpose of your interest? Dear Dr. Idris, before reading our answers to your questions, we would request you to first decide whether you are looking at the said property for the purpose of Investment or for Residing. This is important because the scenario will differ in both the cases. Although the properties along Yamuna Expressway Corridor started off at an alarming rate, but the present scenario speak a different tale altogether. The prices have been almost stagnant in the range of INR 2000 per sq. ft. to INR 4000 per sq. ft. from last 2 years. To add to more woes, prices have fallen in some of the projects recently. What do you think is the reason behind this? Let’s see. Political upturn in the State – The previous State Government in Uttar Pradesh (where this expressway is located) started off this project and was very enthusiastic about the development along this corridor. This is the reason why several allied projects like Buddha Racing Course, Hotels etc. came along so rapidly. But with a change in the Government, all the intentions took a U-turn and looks like the new government is not-so-keen in accelerating this project. Demand-Supply mismatch – As has been an old tale in this market, real estate builders & developers flood every area with projects where at least one of them sees the potential. Same is true for Yamuna Expressway! Today there is plethora of projects (ongoing & completed) present along this expressway. Result – there are fewer buyers than suppliers! The above scenario too forces the land prices to decrease gradually. Too much investment but no habitation – Most of the people who have purchased properties here have purchased them for investment, not for self-residence. This has created a situation that even while much of the properties have been sold, but the area still exists deserted. Consequently the connectivity to mainland Delhi through public transportation is limited here. This situation inhibits anybody who wishes to reside in this area as the area is still not so-busy and difficultly accessible. 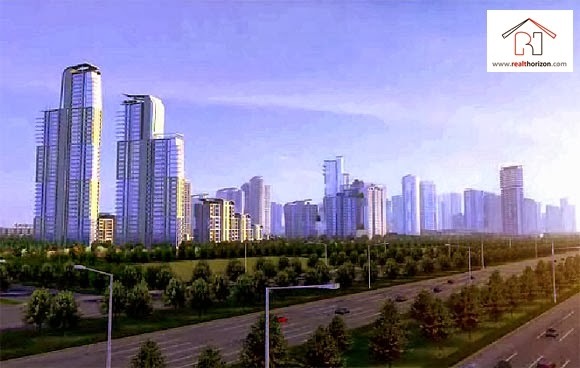 Negative word-of-mouth – Due to all the above mentioned issues, coupled with other factors like availability of other areas in Delhi-NCR, there has been a wave of negative word-of-mouth about Yamuna Expressway. This has also created unrest among the investors about the area. Query 1: Is it viable to invest in the ongoing projects on Yamuna Expressway? Answer: If you ask us our personal opinion, we would say that it depends on your purpose of investment and its time horizon. For long term (5-10 years): it seems to be a decent investment. For shorter terms: We are afraid, it may not be fruitful to invest here as appreciation would be small and there would not be so much rental gains as well. Query 2: How long will it take before the area becomes busy, bustling with easy means of transportation? Query 3: It appears unfit for living at the moment, how long will it take to be a good destination? Answer: Nothing can be said with 100% surety, but as per our analysis it should take at least 3-4 years more for this area to become busy and be a decent destination. Reason being, we can expect a change in government policies and development of accessibility channels to this area in upcoming years. Disclaimer: All the above analysis of the area has been done by RealT Horizon and we hold no interest with any particular developer or project at Yamuna Expressway! Investors should make a rationale decision based on their analysis and cognisance before investing here.